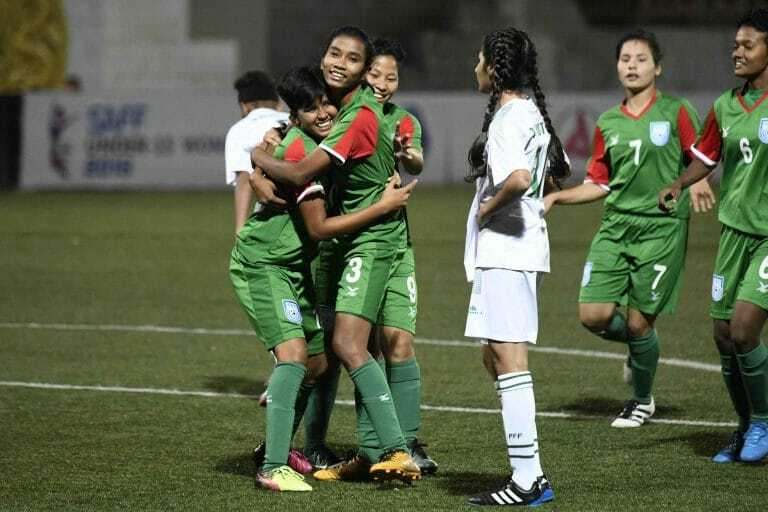 #thenewscompany : Defending champions Bangladesh got off to flying start in the six-nation 2nd SAFF U-15 Women’s Championship outplaying deutant Pakistan by 14-0 goals in their first match at the Changlimithang Stadium in Thimphu Thursday evening. They clearly dominated the first half by 6-0 goals. 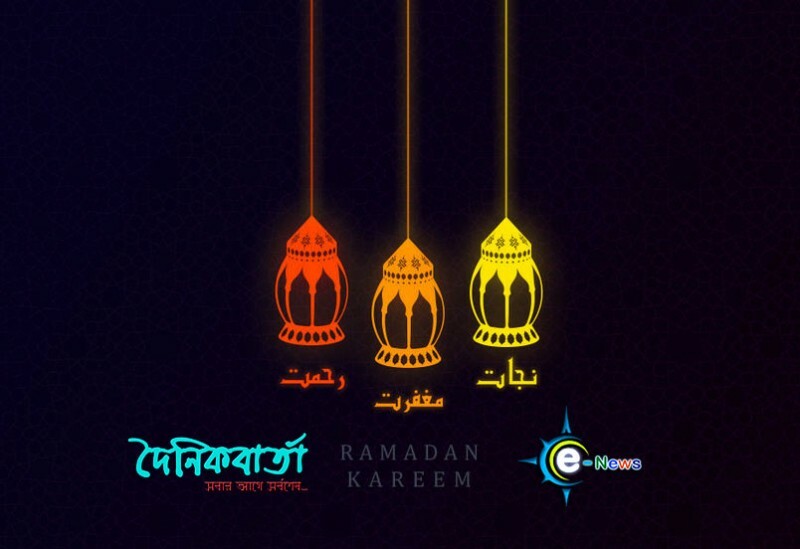 Shamsunnahar made a hattrick scoring five goals, Tahura Khatun, Sajeda Khatun and Anai Mogini scored two goals each while Maria Manda, Monika Chakma and Akhi Khatun scored for Bangladesh. Bangladesh will play Nepal in the remaining group match on August 13. Last-time runners-up India also made a flying start in the six-nation 2nd SAFF U-15 Women’s championship crushing Sri Lanka by 12-0 goals in the opening match at the Changlimithang Stadium in Thimphu in the afternoon. Silky Devi made a hat-trick scoring three goals, Avika Singh, Sunita Munda and Anju scored two goals each while Lynda Kom, Kritina Devi and Kiran netted one each for India.